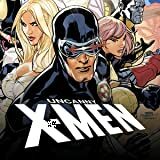 Collects Uncanny X-Men #94-100, Giant-Size X-Men #1. 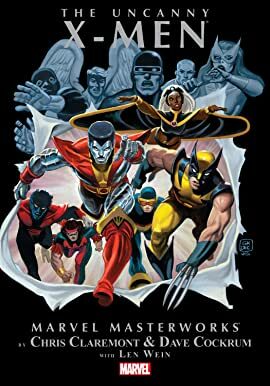 Wolverine, Nightcrawler, Storm, Colossus; Endowed with unique abilities, these mutants were summoned by Professor X to rescue the original X-Men, an underground organization sworn to protect those that fear and hate them. Relive their original adventures - discover the human within the hero and the truth behind the legend!